Our calendar of events is updated regularly. 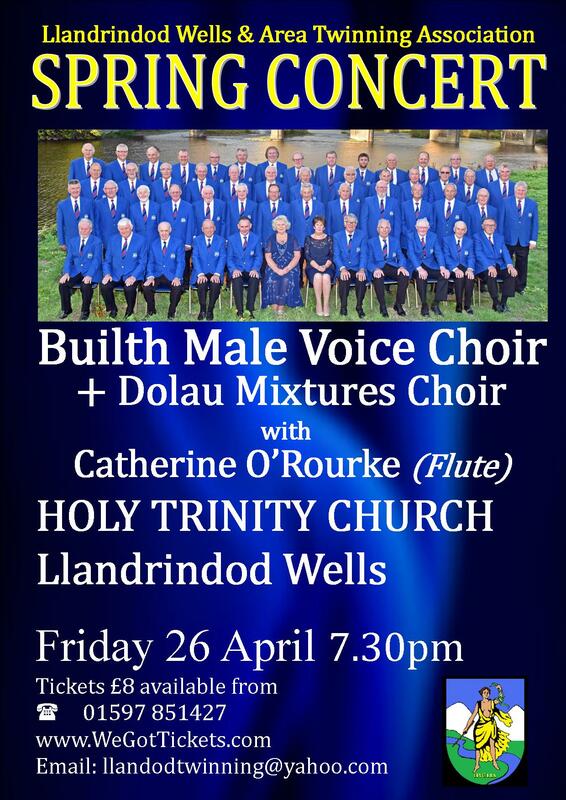 Please contact our Events Manager John Carruthers – bmvc.eventsmanager@gmail.com – if you would like to book the choir for your event. See ” Booking the Choir” page. We are taking bookings for 2019 – so don’t delay.